Actor Ajith's Plans to Commence an NGO Soon? Amala Paul is going to make her debut in Bollywood through Vettai and Kadhalil Sodhappuvathu eppadi. Bharatbala is a close friend of music composer A R Rahman. It is a known fact that Bharatbala is the person who has directed all the musical video albums of A R Rahman. Bharatbala had earlier directed a film titled Hari Om. This film had participated in various film festivals and won various awards.Now for the first time Bharatbala will be directing a Tamil film. There was news earlier that this film was to be produced by Sony Pictures but now Aascar Ravichandran will be producing this film. 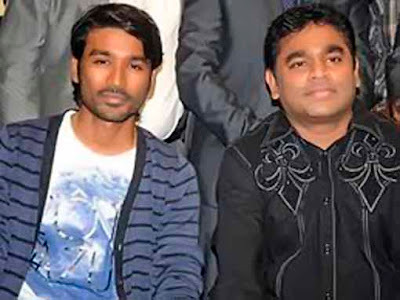 A R Rahman has agreed to compose the music for his friend's film which will have Dhanush in the lead role. Bharatbala always has the habit of giving importance to cinematography. Hence there is no doubt that this film will be a visual treat to the audience. Actress Sneha - Prasanna marriage date was fixed. According to their official announcement, the marriage will be held on May 11th at Chennai SriVaru Venkateshwara Kalyana Mandapam. Ajith is busy with his movie 'Billa 2', which is getting ready in a rapid pace. It is known that, he is very kind-hearted and down to earth type of person. Earlier, Ajith was doing many good deeds without much noise, to many people through his Fans Clubs. He has dismantled his Fans Clubs. Now, there is news that, he would start a NGO soon to help the people in need in more direct way. There are expectations that, Ajith would make his announcements about this NGO and other future plans in a short duration. At present, he is concentrating to finish off 'Billa 2' in style. There are huge expectations that, this 'Billa 2' would be released on his Birthday or close to his Birthday. 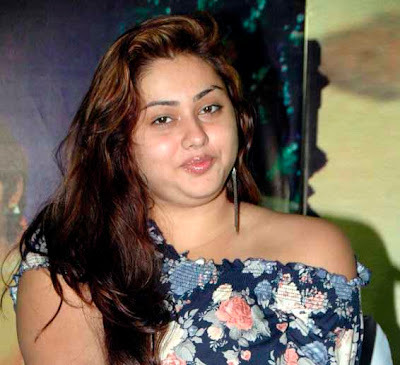 Namitha is away from limelight in Kollywood. She is part of reality shows as Judge and so on. But, she is more than busy in Tollywood and Sandalwood. Namitha is involved in the Telugu films such as 'Sarkar Gunda' and 'Sukra'. She is playing the role of a top class Model in her upcoming film 'Midatha'. 'Midatha' features Namitha and Sriram in the lead roles. 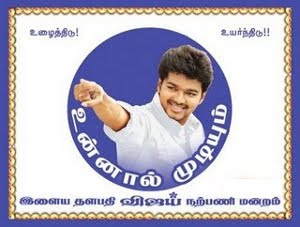 It is produced by Sairam. It seems that, Namitha looks stunning in her role as a Model. About Namitha's role, the Producer Sairam says that, 'Namitha is playing the Model's role that is ready to do anything to make big money. The dashing glamour of Namitha is the USP of the film'.